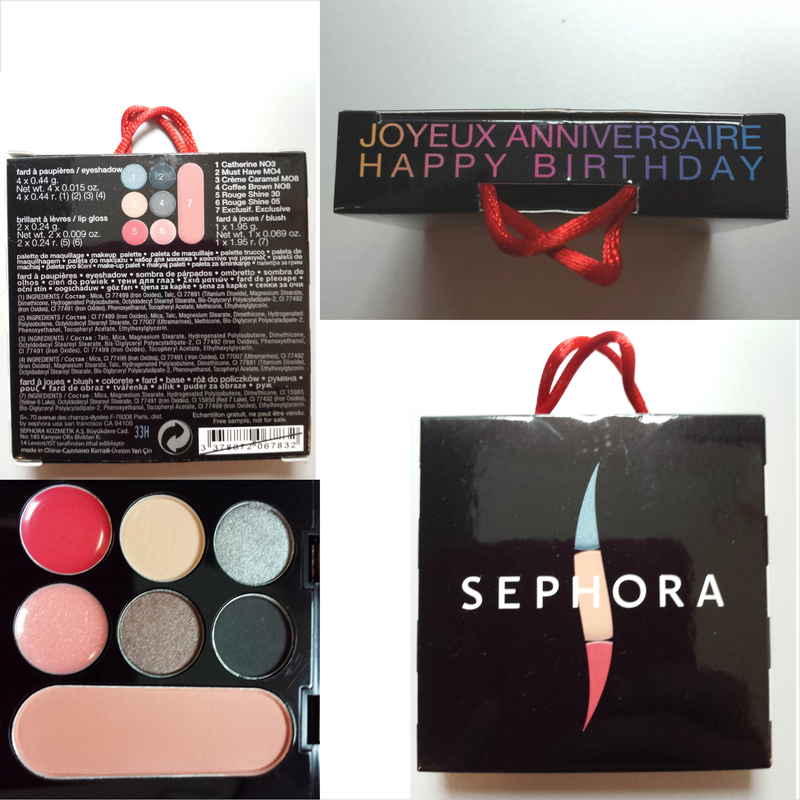 It was thoughtful of Sephora to give a birthday present to their customers. I got an email from them yesterday telling me to claim mine from the store. This really surprised me, I'm on cloud 9! Ahaha! 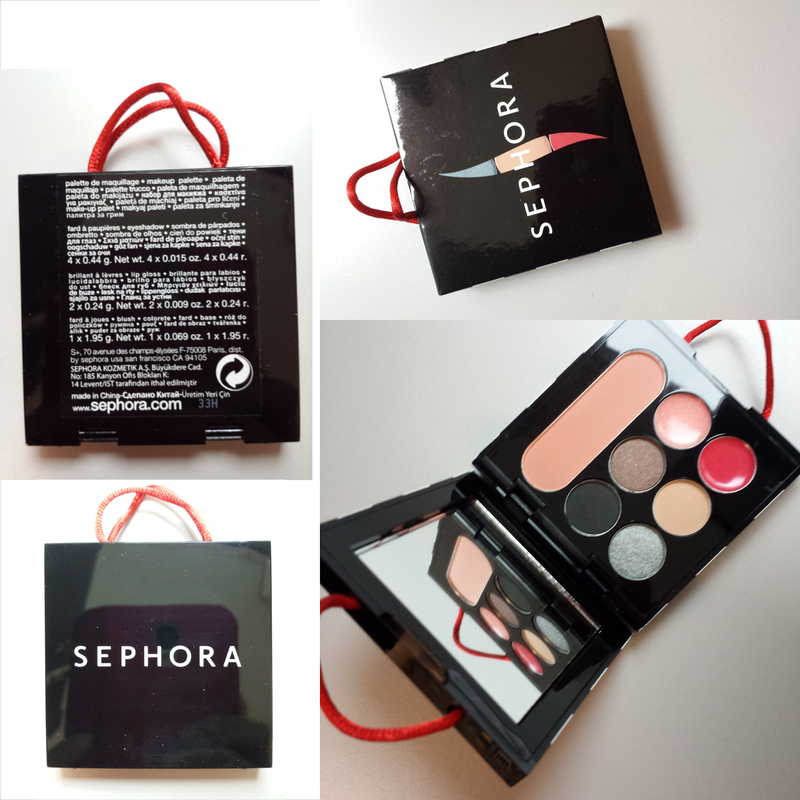 Here's how the Sephora mini makeup palette looks like. 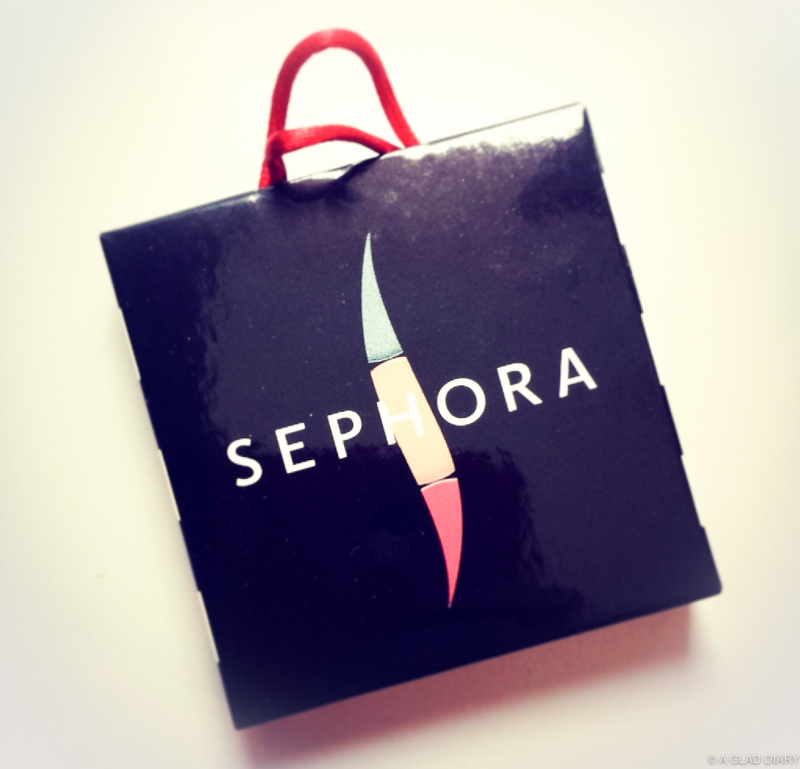 The Sephora Mini Makeup palette is a small makeup palette with cute red handles. I think it's half the size of an iPhone 5 give or take. I love that the Sephora Mini Makeup Palette comes in neutral colors. You can never go wrong with neutrals. It's mini size is convenient for travel too. What's not to love? I'm sooo happy with my birthday gift. Thank you so much Sephora. Check out my post Makeup Academy Palette by Sephora.